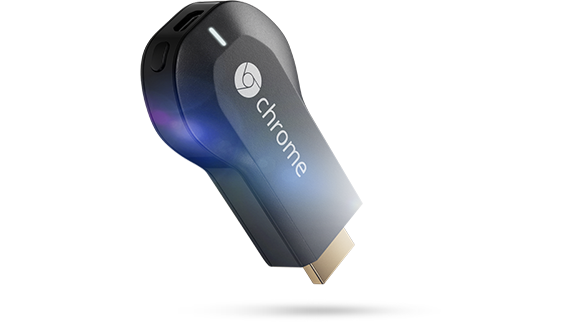 With Chromecast, you can easily enjoy your favorite online entertainment on your HDTV—movies, TV shows, music, and more from Netflix, YouTube, Hulu Plus, Google Play Movies and Music, and Chrome. No more huddling around small screens and tiny speakers. Chromecast automatically updates to work with a growing number of apps. Last Edit: 5 years 5 months ago by googadmin.